A blend of vanilla and tangerine creates the wonderfully festive aroma that is our Sweet Soy Tin Candle. Ideal for the holidays, Sweet brightens your home and leaves your guests delighted. 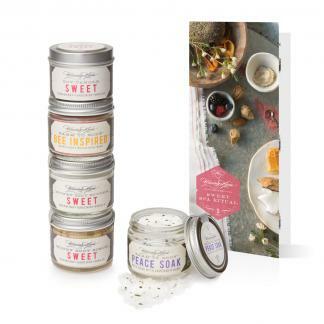 Sweet is the perfect holiday fragrance: a rich blend of vanilla, tangerine, and cranberry creates a festive aroma in your home that’s comparable to sugar cookies and other baked treats. 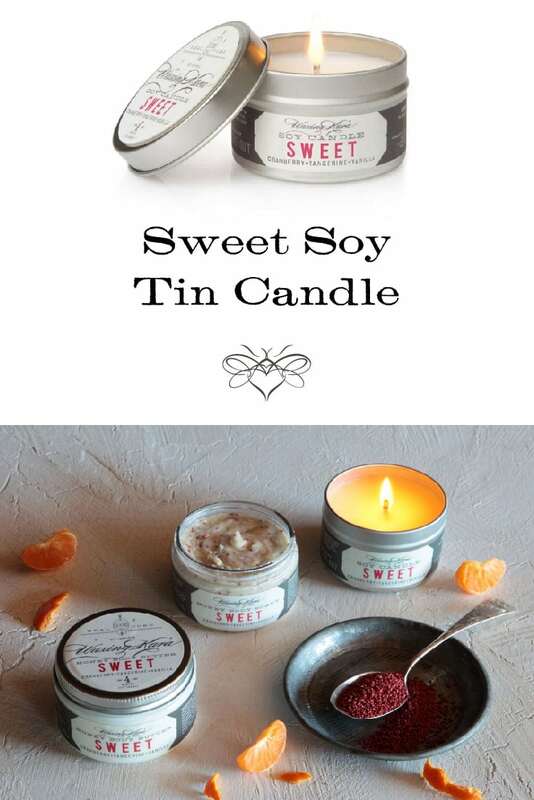 Light a Sweet Soy Tin Candle the next time you have guests over-they’ll wonder what you’re cooking up!